Doing some Valentine’s Day shopping online? 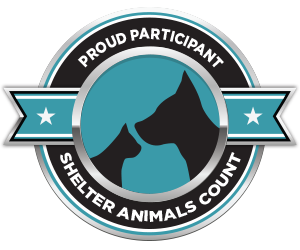 Shop through Amazon Smile and Amazon will donate a portion of your purchase to Animal Welfare Friends! Just be sure to select us as the recipient for your donation. Shop through this link to support AWF! Have a little bit extra in your Valentine’s Day budget? 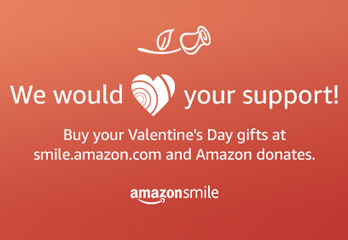 Spread some love directly to the AWF animals by buying them a gift from our Amazon Wishlist!